And it’s actually dead easy, so have no fear! 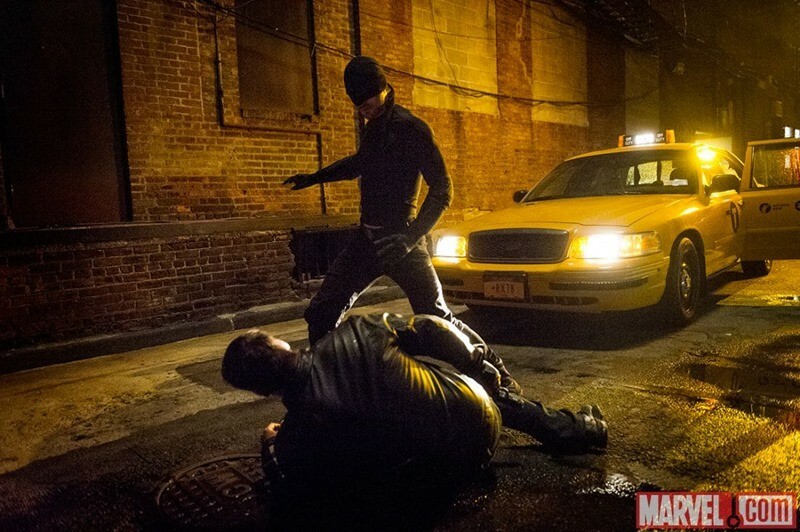 One of the best new Marvel heroes this year is dead easy to get right. But to do even a simple costume with all the right details justice? Well you’ll be a man without fear soon enough! Tactical gloves are easy enough to find these days. 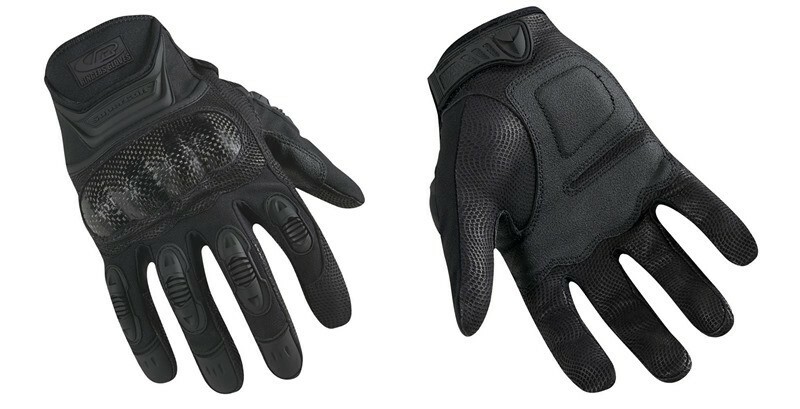 Visit any motorcycle or paintball shop, and you’ll be able to find a pair that looks the part. 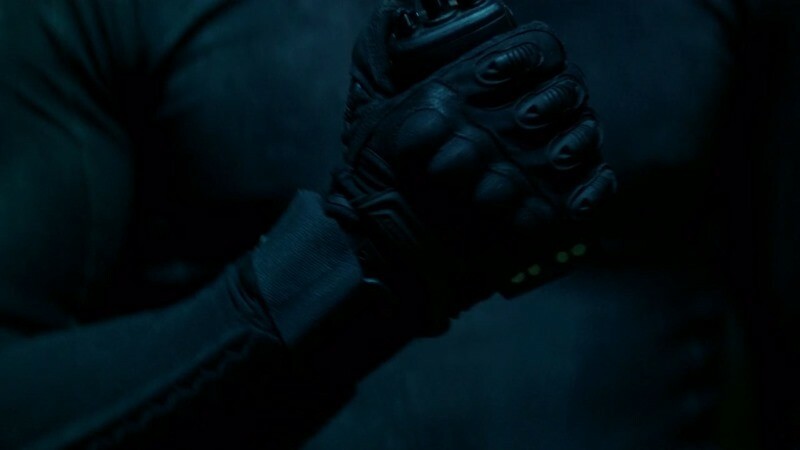 If you want specific Daredevil black gloves however, then you’re going to be looking for Ringers Carbon Tactical Gloves 557. Law enforcement gloves ironically enough, these ones feature a kevlar weave and hard plastic moulding. Good luck finding them though, as these $40+ gloves are being snapped up quickly by fans right now. 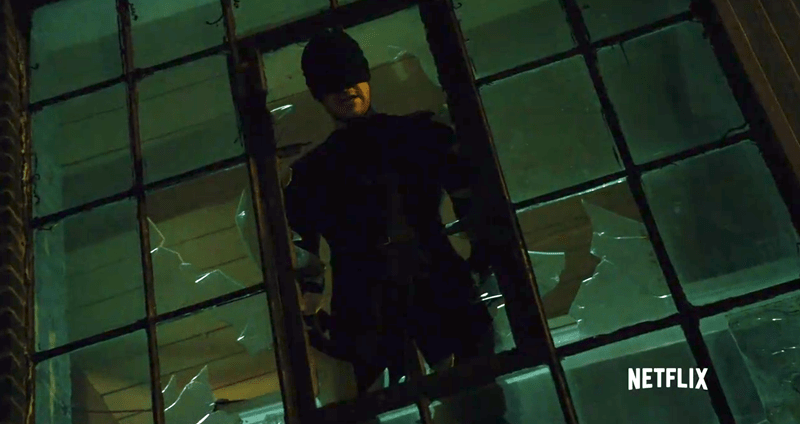 The McDavid Hexpad Arm Sleeve and the McDavid Hexpad Knee/Elbow/Shin Pad are an exact match for what’s seen on Daredevil. Covering up the logos should be easy enough as well. You’ll pay anywhere from $14-$63 for one of these. Otherwise, hit a sports store and check the rugby section for a lower-brand arm sleeve. You’re going to need a good running boot for this costume, a pair that can also take a fair bit of punishment. The exact boot hasn’t been found yet, but the closest looking pair of footwear right now according to research on TheRPF would easily be the Bates 8″ Tactical Sport Composite Toe Side Zip Boot. A pair of those should run you around $86 to $139, depending on your foot size. 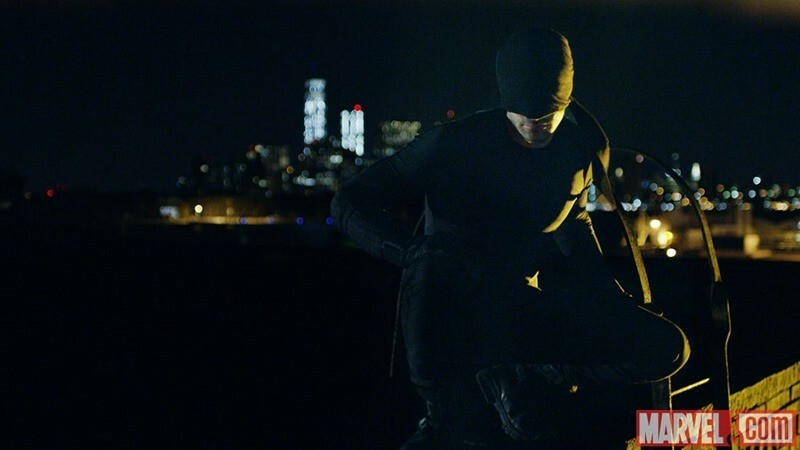 Easily Daredevil’s most flattering costume component, you can get a compression top from just about any sports clothing shop. 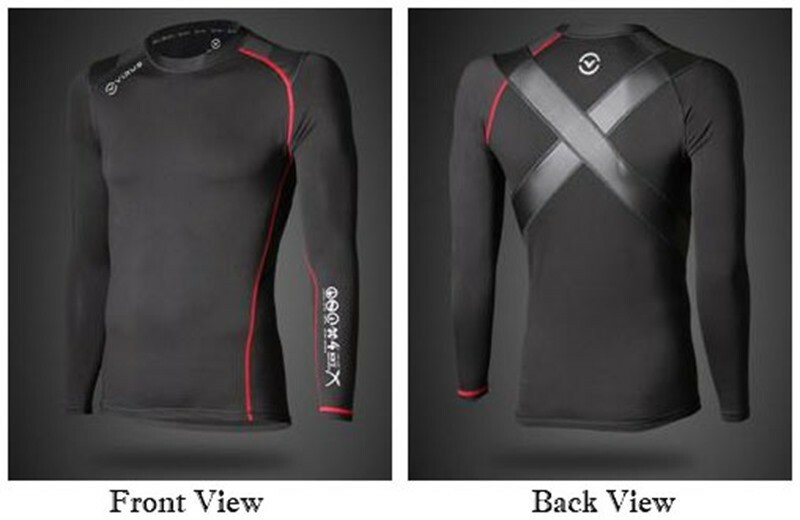 What you will want however, is a top that with some visible seam lines and minimal to zero logos if possible. 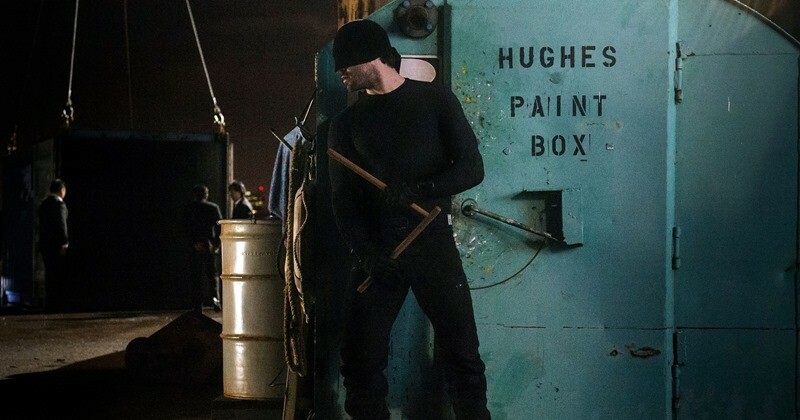 Epic MMA Gear actually has a damn close facsimile to what Murdock wears, without any pesky logos to cover up. And at $40, that ain’t a bad deal! Now to get into proper shape in order to show off these abs and pecs, yo. Motorhelmets also has a nice version up for grabs. Find a camping shop, and get your legs in some good old khaki’s. You can’t go wrong with a black pair of those, which do look the part. 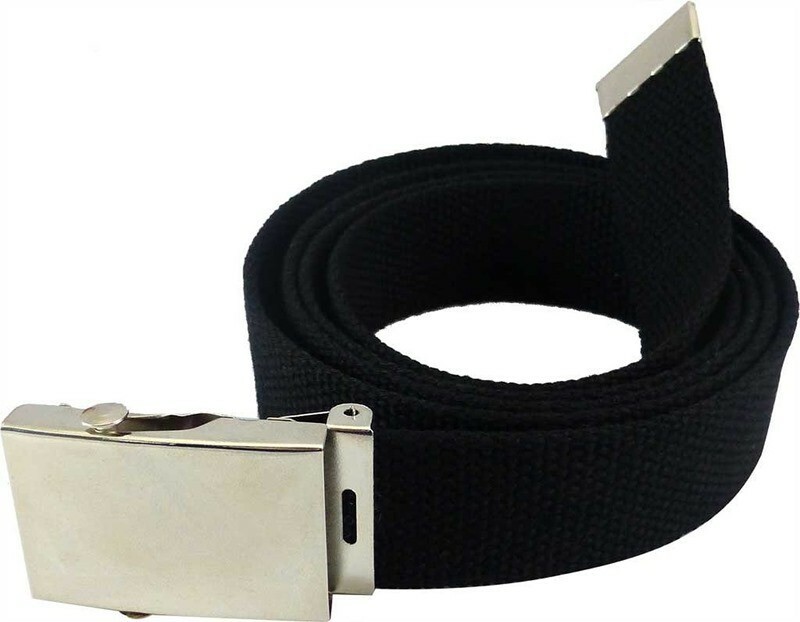 A canvas cotton web belt 60″ with matte silver military buckle can easily be found online or at paintball shops. Here’s the trickiest part of the costume. Because what you wear also has to cover your eyes, which is going to leave you as blind as Murdock. I’ll update this post as soon as I get something that can give you some visibility while it covers the top of your face, but I’ve seen some solid work done so far with hijabs and black leggings, believe it or not.